Exp. 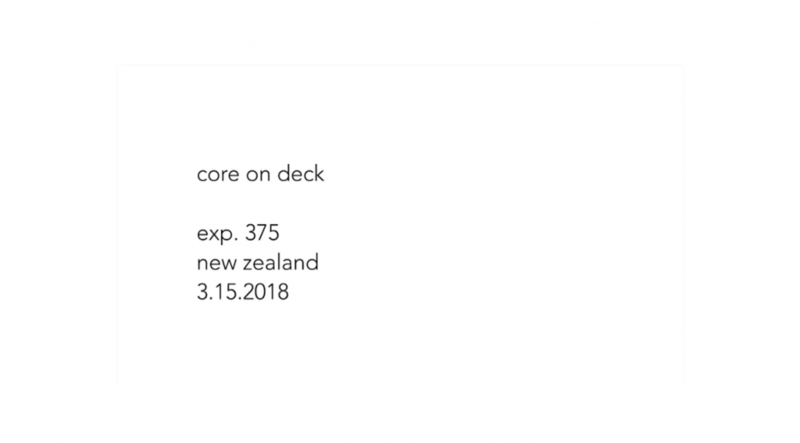 375 – First core on deck! Geologists see sediment cores as a written history, it’s exciting and fascinating. The samples are studied for years, new species are still being discovered from core drilled four decades ago.